AnkyTechBC - Gadget Reviews, Gaming News, Innovations We keep you up to date with new information on computers, laptops, mobile phones, gaming consoles, graphic cards, cpu and gaming pc build guides. We help you every time when you need information about new technology releases. Now a days, the size of gaming industry is rapidly increasing all over the world. Especially in India, gamers were never so crazy about gaming, the way they are now. 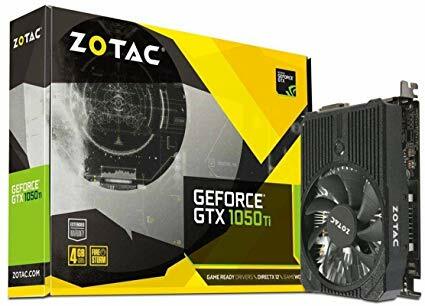 If you live in India and want to play high graphics game in your PC for less money then you have come to the right place, because we have chose 5 nvidia graphics cards which are totally value for money and can also make your system future proof up to some time. Best CPU you can pair with nvidia gtx 1050Ti is any intel core i5 entry level processor. Nvidia Geforce GTX 1050Ti Price In India is 13,300 indian rupees. This medium range graphics card is best suited for 1080p gameplay with medium settings and stable 30 to 60fps gameplay. Nvidia GTX 1050 has 2 GB of VRAM with GDDR5 Technology. It is also based on Pascal architecture and also supports DirectX 12.1. Core clock is 1354 MHz and Boost clock is 1455 MHz. Basically it is a cut down version of GTX 1050Ti. Nvidia Geforce GTX 1050 Price In India is 12,500 Indian rupees. 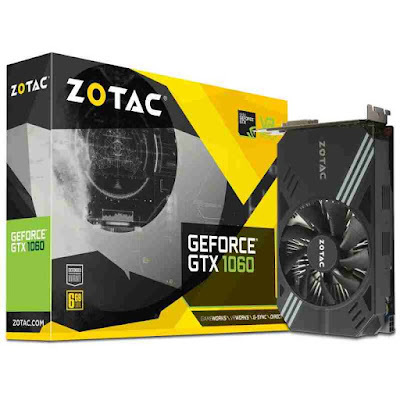 GT 1030 is one of the entry level graphics cards from nvidia. 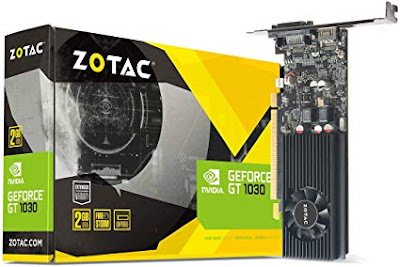 This graphics card is better than integrated graphics cards and can also be used to play high graphics games on 720p medium to high settings. It might not be able to run all modern games due to its low horse power. But for a casual gamer it is a value for money choice. 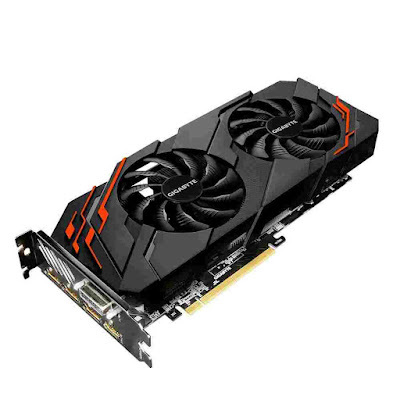 GT 1030 features 2GB of GDDR5 VRAM having 1252 MHz Core Clock and 1506 MHz Boost Clock speeds. 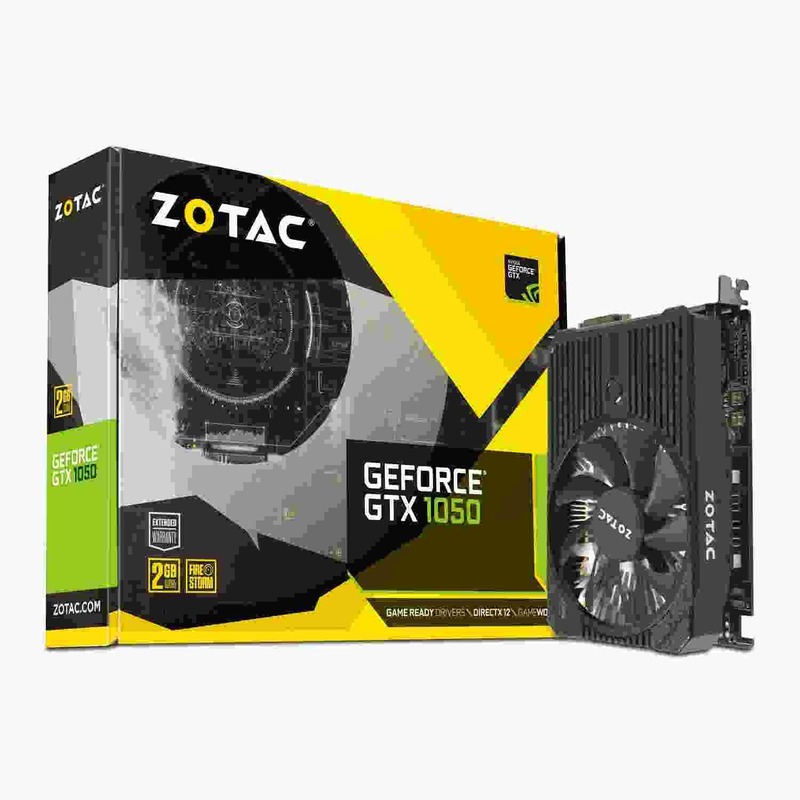 If you have more money to spend then its better to get a gtx 1050 or gtx 1050ti for better performance. Nvidia Geforce GT 1030 Price In India is 7,329 Indian rupees. The nvidia gtx 1060 graphics card has all the horse power you need for a nice and smooth 1080p gaming experience. This powerful high mid-range graphics card is packed with 6 GB of GDDR5 Memory. Being based on Pascal P106 Architecture, this GPU is one of the best graphics cards available in the market right now. It can run each and every game available right now. Running at core clock of 1506 MHz and at a boost clock of 1709 MHz makes this GPU achieve Texture Rate of 137 GTexel/second. Nvidia Geforce GTX 1060 Price In India is 23,000 Indian rupees. This Graphics card from nvidia is one of the best value for money GPUs available in the market right now. Nvidia GTX 1070 has enough stamina to run every single game available right now at max settings plus 1080p and still maintain a stable 60fps when paired with a right CPU. You can also play games in 4K with this gaming beast. It has 8 GB of GDDR5 Memory with 256.3GB/sec memory bandwidth. This game hungry piece of graphics card hardware packs a texture rate of 202 GTexel/second. It runs at a whopping core clock of 1506 MHz and boost clock of 1683 MHz. Nvidia Geforce GTX 1070 Price In India is 39,365 Indian rupees. Above are the top 5 nvidia graphics cards which are value for you money. They are bang for the buck. If you have any questions regarding these cards please feel to comment down below, we will reply to your comment as early as possible. If you found this guide helpful please consider sharing this article and like our Facebook page. I don't think comment in other website create the back link. because 70% website doesn't have comment box. and after log in to there website there is no comment box. please help. tell the very right way. thanks for inspiring me. I am very good as compare to before. Keep publishing more articles on this topic.